Our homes feature bespoke areas for those with dementia. 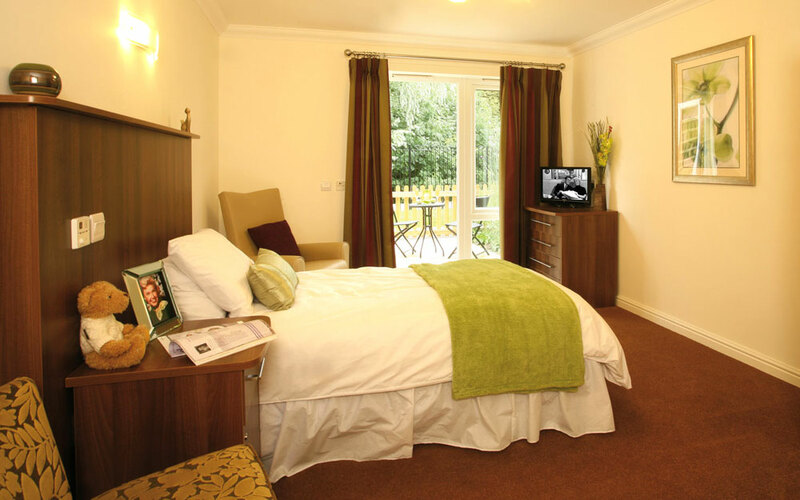 These are uncompromisingly designed to feel as homely and comfortable as our residential care setting. There are large en-suite bedrooms that are well appointed, feel spacious and large enough to feel comfortable to enjoy quieter and private moments. We also build in design features that specifically address those with memory loss, creating the right environment to enhance everyday life for those living with dementia. Each of our residential homes have a wealth of features that are designed to maximise independence, as well as create a safe, stimulating and restful haven. Integrated kitchenettes so residents can have the opportunity to get involved in meal preparation, laying the table and washing up should they wish to do so.